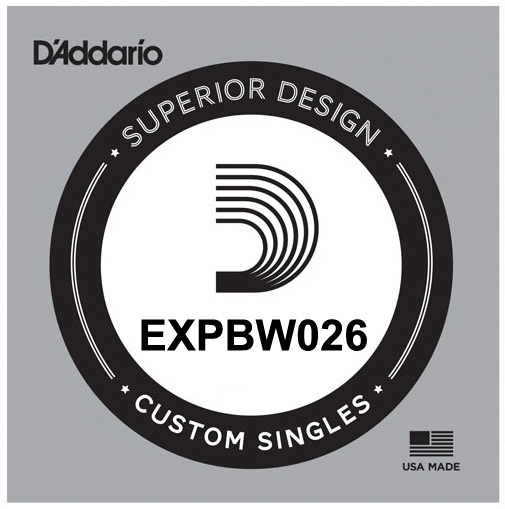 D'Addario EXPs are the most natural-sounding, longest-lasting coated strings that you can buy. They deliver a tone and feel that's identical to D'Addario's acclaimed uncoated acoustic strings, yet last at least four times longer. Single strings are available in gauges from .020 to .059. Great service. Great selection. Thanks.